This is great. A very handy tool in my SharePoint arsenal. Where can I get .net assemblies? 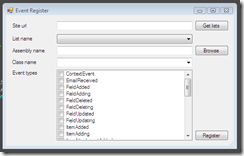 You can use Feature Event Receiver to Register/Unregister Event receiver to specific list. 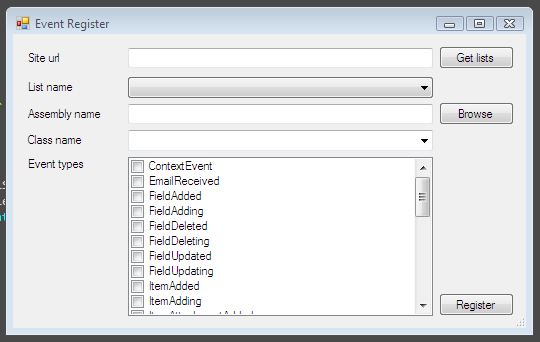 So you don’t need simple app just to register event receiver to specific list.